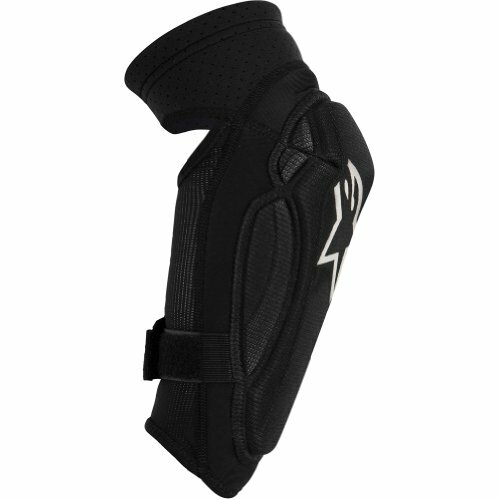 Highly flexible and lightweight knee guard constructed from breathable, laminated impact foam and mesh for improved airflow. 5mm Eva impact foam bonded together with 12mm thermoformed PE Foam for impact absorption, flexibility and lightness. Silicone printing on inside lining keeps guard securely in place. Perforated Neoprene top panel for comfort and breathability. Fully washable.